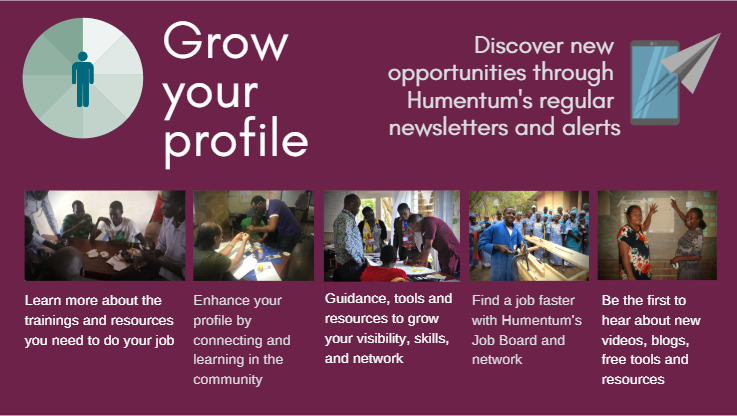 Humentum works to build the skills of directors, managers, and executives across the NGO sector and set a global standard. We understand Human Resources professionals and Learning teams are the stewards of a healthy culture, of professional growth, and a thriving organization. 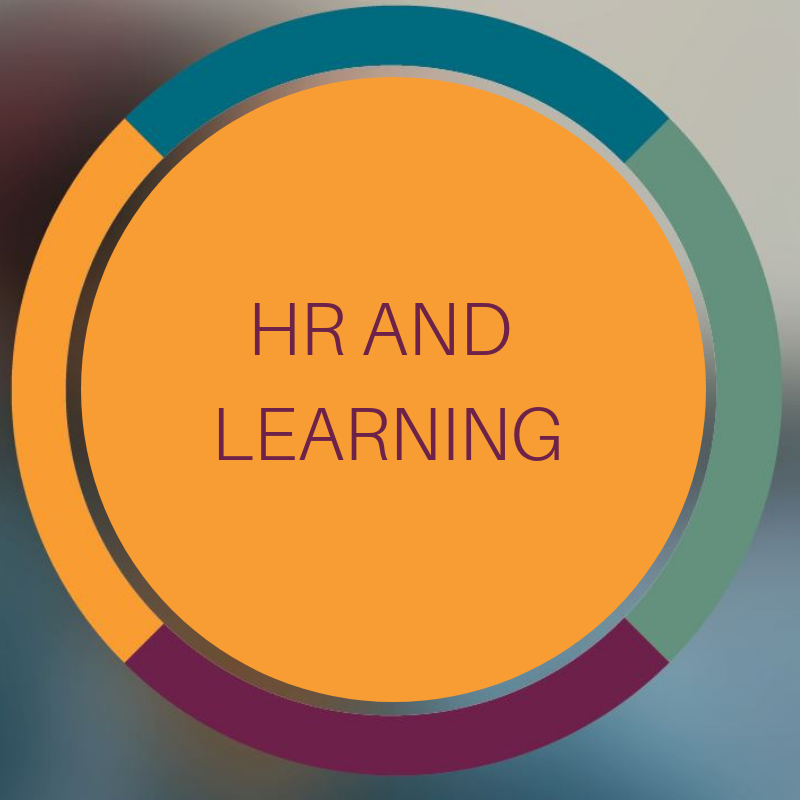 We help support HR and learning staff in their critical roles by providing training, convening, consulting, and resources/insights in this area. Connect with your peers in HR and learning in the robust member community on Humentum Connect, and post issues and questions for real-time responses. Learn more about our training in this area below, and learn more about PSEAH and Humentum's role in this important sector-wide conversation here. "You taught me so much about effective curriculum design, using visuals and engaging the audience. Your enthusiasm and knowledge about the subject matter was apparent and I feel lucky to have had three days to observe you both and steal some of your delivery techniques." "I absolutely think it was worth it, and I’ll be recommending it to everyone else on our staff."